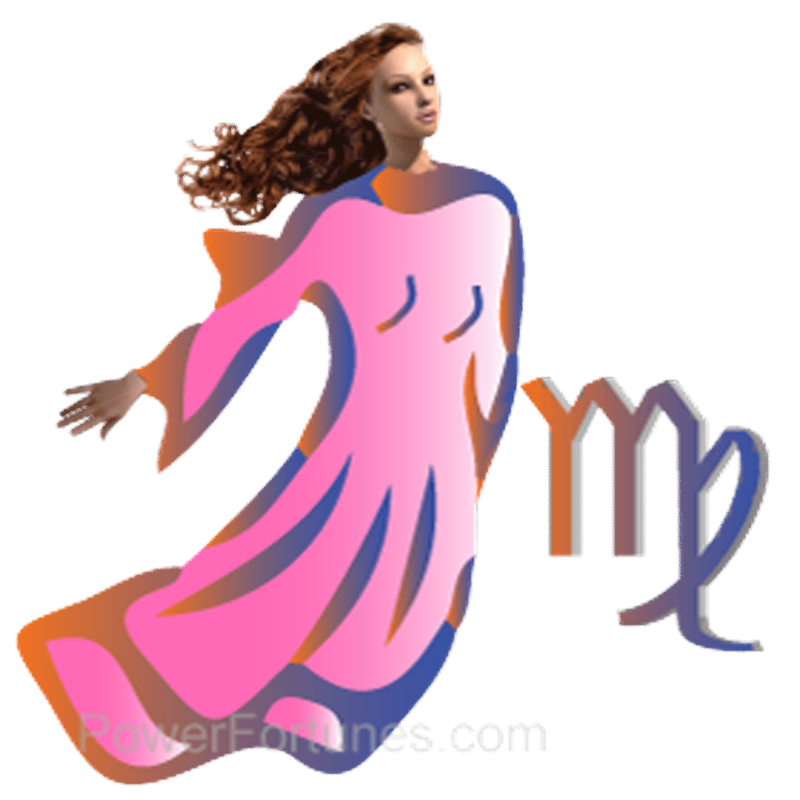 Daily Horoscopes Virgo, Mon, April 22nd, 2019. Performance of your child may give you immense pleasure. Pending issues become murkier and expenses cloud your mind. Your knowledge and good humour would impress people around you. Love is synonymous to worshipping god; it is very spiritual as well as religious. You will know this today. Unexpected travel for some proves to be hectic and stressful. There are chances that tensions between you and your spouse will escalate and it might not turn out to be good for your relationship in long term. After quite a long time, you may be able to replenish your quota for the sleep. Afterwards, you are going to feel very relaxed and invigorated.lucky number: 5. Strong, devoted honesty brings vital self-assurance to whatever is unfolding. You can act as a creative entrepreneur or mentor and afford to be magnanimous or lend support to those less fortunate around you. This card represents an athletic man, he is strong and healthy. Honourable in an old-fashioned sense, he may be a businessman, he is just an excellent advisor and he is sexually passionate. About Your Sun Sign, Virgo.